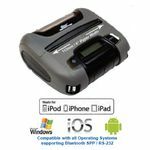 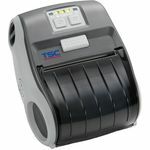 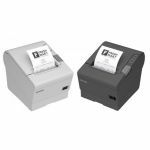 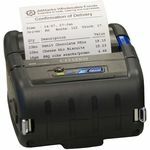 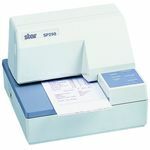 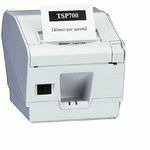 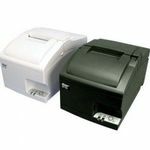 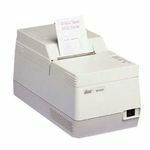 Your search for Superfast and Reliable Receipt Printers ends here. 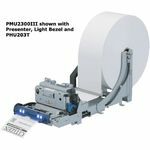 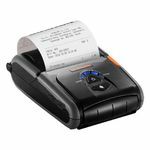 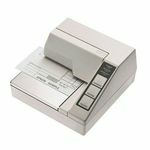 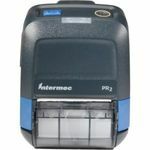 Primo POS offers a wide range of Receipt printers for all your business needs. 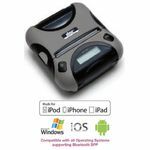 Get Localized Support and Fast Shipping across Australia!